It is every man for himself after all. The annual 30-man over-the-top rope extravaganza brings about many interesting scenarios inside the squared circle, and seeing tag team partners go at it ranks high among these. 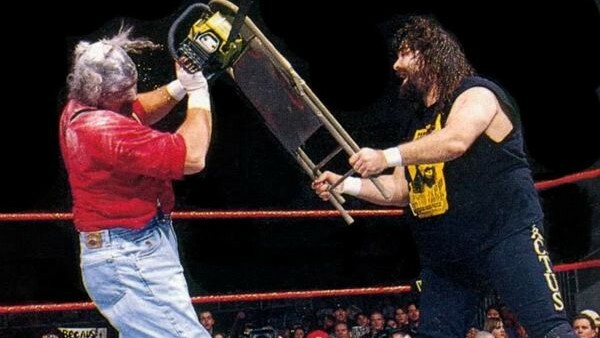 Ax and Smash of Demolition famously started the Rumble off in 1989, giving fans a visual that they never thought they would see, and almost every Rumble since has seen friends turn into foes. A WrestleMania opportunity will do that to partnerships. Sometimes these altercations lead to eliminations, and some people's dreams have been ended by those they consider their closest allies. Here are 10 times a wrestler's Royal Rumble hopes were shattered by a supposed pal. The every man for himself nature of the Royal Rumble is well-documented, but one would still assume that there needs to be some sort of provocation before tag team partners begin to beat each other black and blue. One would be wrong of course, and there are countless examples of wrestlers entering the Rumble and immediately going after their partner. It makes no sense, but this is pro wrestling after all. One such example came in the 1993 Royal Rumble, when The Natural Disasters imploded. 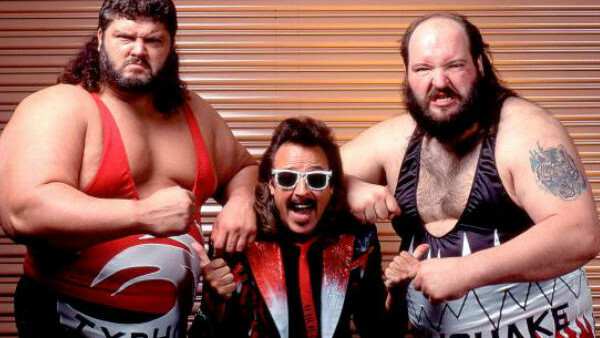 The gargantuan tag team is rumoured to be going into the WWE Hall of Fame this year, but 24 years ago they were just another babyface team in the tag division of the then-WWF. Typhoon entered the Rumble at number 16 and Earthquake came in two entrants later, both men getting decent draws from which to make a late crack at the match. Rather than work together to get to the business end of the match, Earthquake decided to focus his efforts purely on his partner, the two behemoths squashing each other in the corner before Typhoon's excitement got the better of him. The former Tugboat charged but the future Golga ducked, and Uncle Fred Ottman was gone.